Gatwick airport South terminal building was the first block, which operated in the airdrome upon its opening. LGW has undergone a series of serious upgrades during the recent decade and £1.2 billion investment was used for the purpose only in the period from 2008 to 2014. Terminal S Gatwick experienced most benefit from the upgrades performed. It has a new zone of security containing 19 lanes, a separate entrance for the travellers with disabilities, and the ones travelling with small children. More than that Gatwick South terminal got a premium lane for the 1st class and business passengers. LGW South terminal proposes a huge variety of amenities and services to the travellers, aiming to make their journeys hassle-free and pleasant. It operates a number of air companies and the main of them are listed below. Hillman’s Airways, which later became a part of BA, were the first company, which offered flights from Gatwick, in 1930. British Airways started with 23 destinations to Europe and the Caribbean, flying nowadays to almost 75 destinations, linking London with EU, the Caribbean, Florida, and countries of the Indian Ocean. In January 2017 British Airways changed Gatwick terminal so their flights were moved from the North to the South building. The present BA in Gatwick terminal can boast a brighter check-in area and lies closer to the LGW railway station. Ryanair set up in 1984 is a well-known low-cost airline from Ireland. Initially, it was a small air company, linking Waterford and London Gatwick. In 2016, it was acknowledged as the largest air company in Europe according to the scope of passengers’ flow. Besides, it was noted for carrying the largest number of international fliers than any other airline worldwide. After the 1997 crisis of the European aviation industry, Ryanair has rapidly expanded due to its business model of low-cost service. Today Ryanair operates in Gatwick Terminal S and flies to more than 35 European, African, and Middle East countries. Thomas Cook is a British airline company serving primarily leisure destinations all over the world from its major bases — Gatwick and Manchester Airports, and some other airports of the UK. At present Thomas Cook Airlines operates flights to EU, Asia, Africa, North America, and the Caribbean. 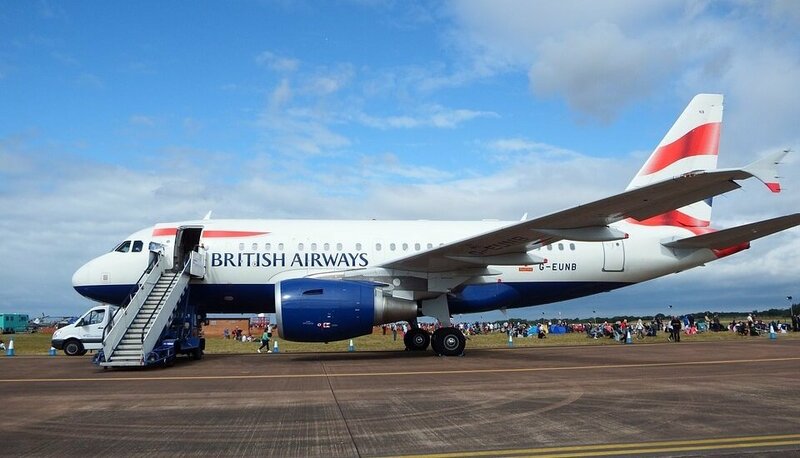 The carrier also provides charter flights from the United Kingdom to various destinations all over the world. 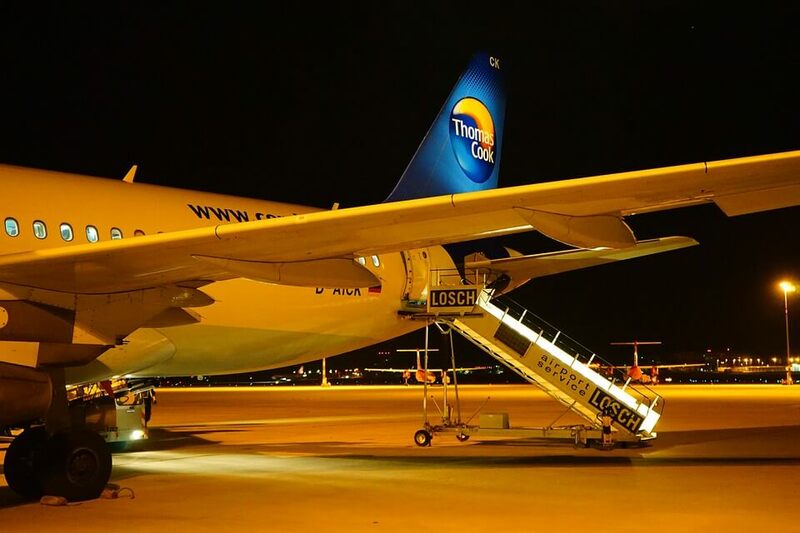 The major user of the air company is Thomas Cook Tour Operations, but direct customer bookings are possible on the Company’s official site. 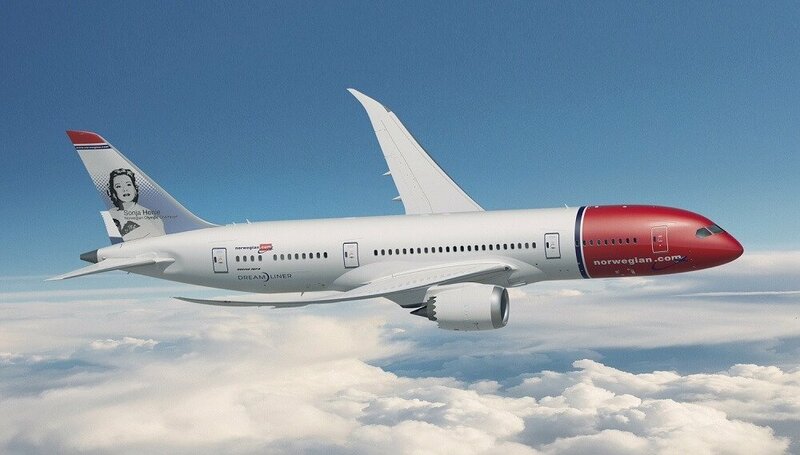 The largest airline in Scandinavia, Norwegian Air Shuttle is a low-cost airline company from Norway. 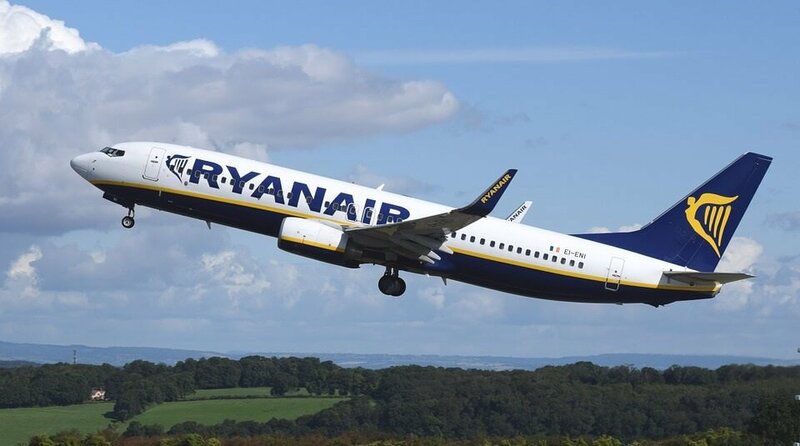 It takes the 3rd place as the largest European low-cost following easyJet and Ryanair and the 9th low-cost airline worldwide. The company provides frequent domestic flights and the ones to business destinations, London among them. Norwegian operates in Gatwick terminal South. When a person flies Norwegian air from Gatwick terminal South he/she has the option of the self-service check-in. For this one only needs to find the self-service kiosks, enter the booking details and get the boarding pass printed. With such a check-in the traveller doesn’t wait in a queue, saves time and can enjoy his/her travelling, which is easy and hassle-free. 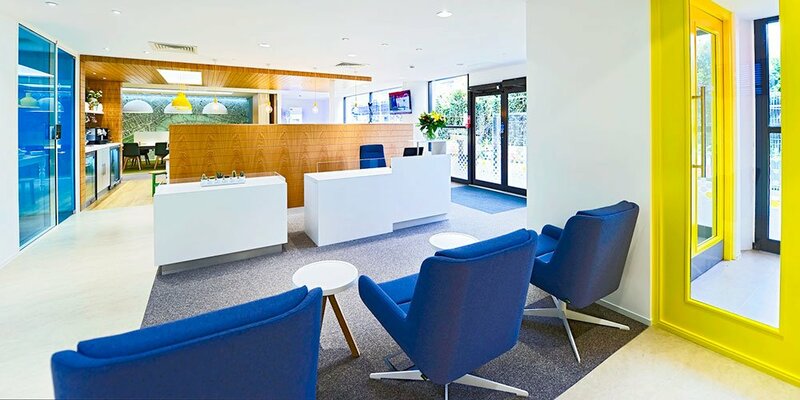 Private lounges keep their doors open for Gatwick passengers, offering them comfortable waiting time with complimentary snacks and drinks. 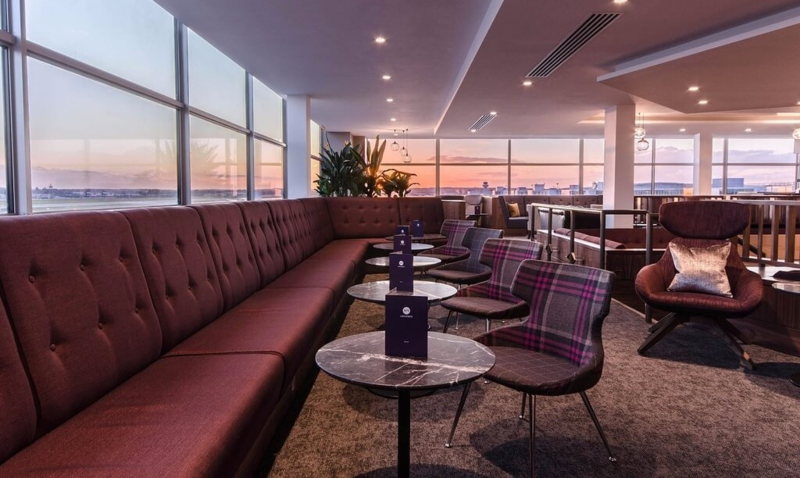 The lounge is opened in the new area of the LGW South terminal, it offers the visitors panoramic views over the runways, free Wi-Fi, newspapers and magazines, and a bar. At present, the entry to the lounge No1 can be found on the upper level of the departures zone while the new entrance is constructed. The admission to the lounge cost around £40 for adults and £20 for children, being free for infants. However, one can save up to £7 per person if booking in advance online. Clubrooms in the South Terminal at Gatwick are on the upper level of the departure lounge as well. It meets the travellers with decadent design combined with the splendid airstrip views. Children are not allowed into the clubrooms before they are 12, adults should pay £50, or £45 if booking in advance. It is a new business lounge in LGW South Terminal in the zone of arrivals, before security. 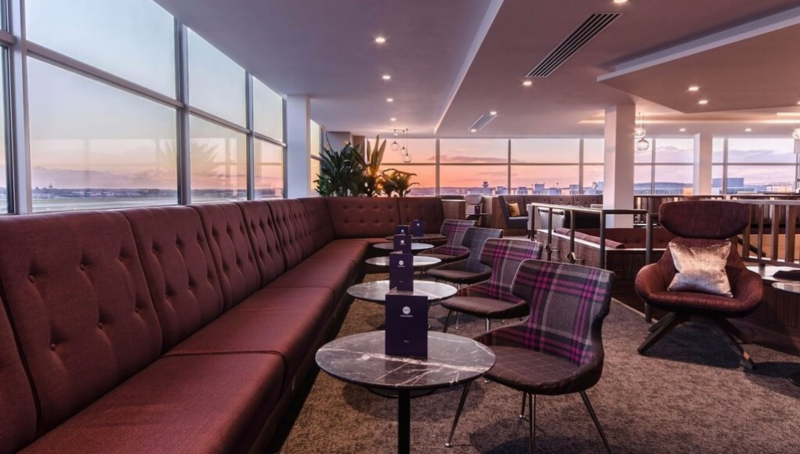 The lounge belongs to the UK wide network, it is a classy, fully-equipped lounge, with meeting rooms for business communication before or after the flight. Online booking is available; however, everyone can as well use the facility as a walk-in guest. Up to 12 delegations can be met here simultaneously, and the state-of-art service based on innovative technologies allows holding here really productive meetings. One more facility adding comfort to the journey is a shower, which one can have at Regus after a long-haul. For those, individuals who come to South Terminal at Gatwick to pick somebody up, there are several options to do it. One can use the convenient Express Pick Up zones. They are located in the Short Stay car parks. In South Terminal LGW it’s in Car Park 3, Level 0. The area is designated only for quick pick-ups, that’s why one cannot leave here the auto unattended there, the fee for the service equals a standard car park short-stay rate. In case a person wants to meet the travellers in the arrivals, he or she should leave the vehicle at a short stay car park, which is just in several minute walks away from the terminal. One can also pick up friends or bellowed ones from Gatwick South Terminal free of charge. For the purpose, the driver just needs to leave his car in one of the Long Stay car parks, where the cars are allowed without any fee for up to 2 hours. Those who come to Gatwick South Terminal to see somebody off can also choose between several options. Firstly one can use the specially designated drop-off areas on the forecourts, outside the terminal building, this option is free and the travellers can walk straight to the departure check-in zone. The drivers should leave these areas quickly, because waiting is not allowed, to avoid traffic jams. Short stay car parks are the second option, which is good for those who want some time to say goodbye to their immediate ones, but this facility is only available for a fee. 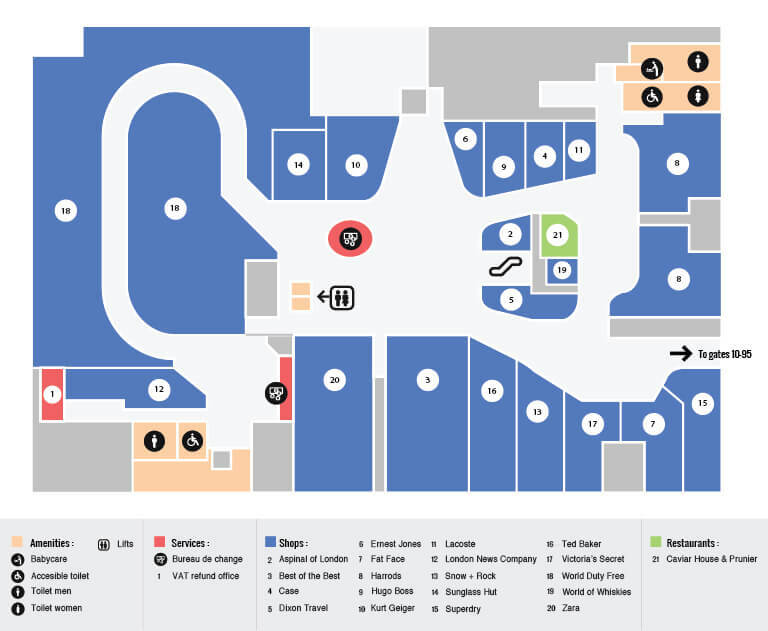 Please find below the Gatwick South terminal map. It can make any traveller’s way around it easy and quick. The LGW railway station is located in the North Downs Line, the trains link the Airport of Gatwick with Aldershot, Reading, and Redhill. The Station is in just 2-minute walking distance from Terminal South. Gatwick Express, Southern, and Thameslink operate their trains from LGW to London and the trains run every quarter of an hour, all week round. 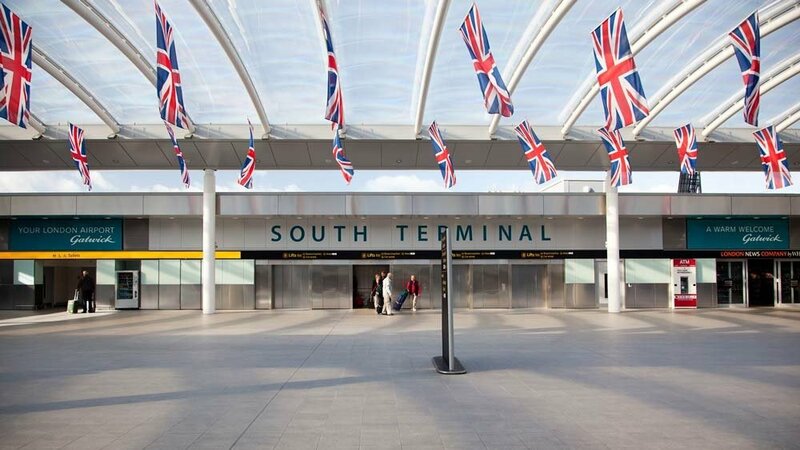 Besides, one can use Gatwick Express service in South Terminal, it can be found within just a short walk from Arrivals.